Which Region Should You Explore? 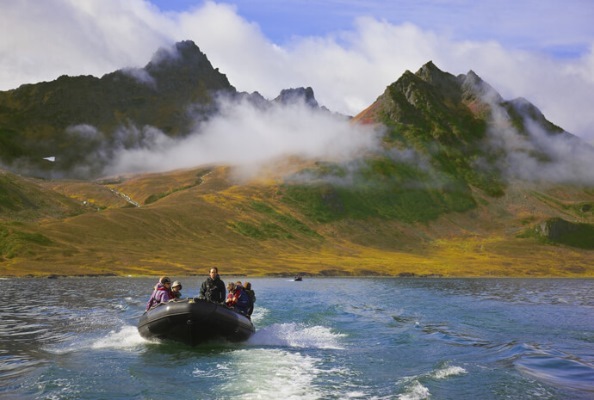 Russia is an immensely vast country but here at WILDFOOT our main focus is the remote regions of the Arctic and Far East, which are especially rich in wildlife and the history of exploration, as well as featuring a variety of spectacular scenery. Each of these regions are as diverse and spectacular as the other so to help you choose where should be next on your adventure bucket list read on to find out more about these remarkable areas. The Russian Far East starts in the Kuril Islands, which extend upwards from Japan and continues along the Kamchatka Peninsula and through Chukotka to the Bering Strait. The Kuril Islands and the Kamchatka Peninsula form part of the Pacific Ring of Fire of passive and active volcanoes: they also act as the eastern boundary of the Sea of Okhotsk. The volcanic scenery here is spectacular, with smoking mountains and rich green valleys. Inland, within the Kronotsky Nature Reserve is the Valley of the Geysers, where there is the second highest concentration of geysers in the world. The valley is only accessible by helicopter, which is a quite expensive but worthwhile excursion from Petropavlovsk. 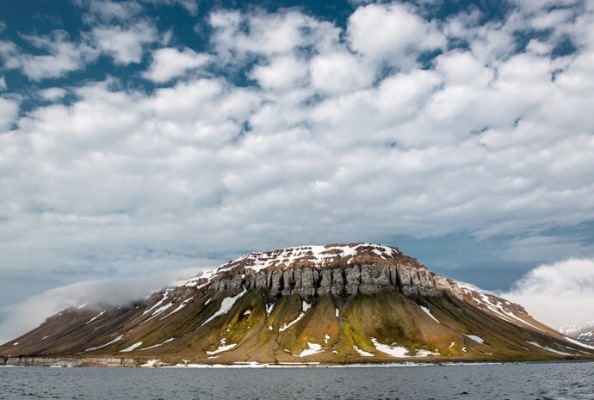 The region also includes the Commander Islands, named after Vitus Bering, who commanded two expeditions in the region in the 18th century and is buried on the main island here. These islands are the westernmost of the Aleutian chain and are also rich in wildlife and history. Moving north towards Chukotka, the landscapes change to rolling hills and tundra and the Arctic Circle is crossed on the other side of the Bering Strait. Here, in the Chukchi Sea is the wildlife reserve of Wrangel Island, a major breeding location for polar bears. 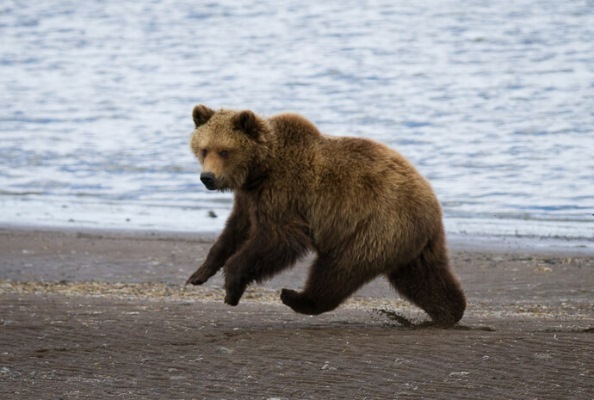 Wildlife habitats are especially diverse and there is an abundance of land, avian and marine life to be seen, including bears, whales, several species of seals, walrus, sea otters and myriad birds. 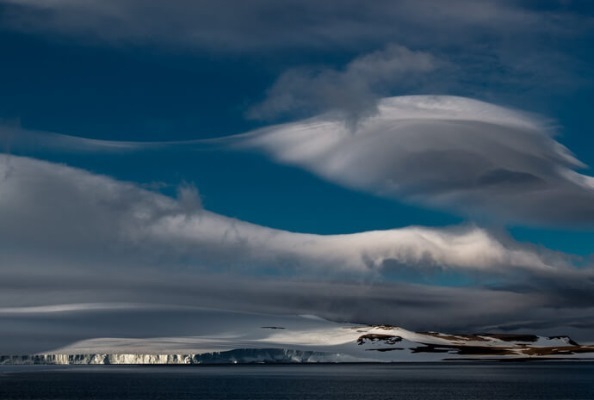 There are regular expeditions to Franz Josef Land, an archipelago reached either from Spitsbergen of Murmansk. This is a region 80% covered in ice consisting of flat-topped mountains and glaciers. Here can be found polar bears, walrus, seals and thousands of seabirds. The islands are also a staging post for sailings to the North Pole on board a nuclear-powered icebreaker. There are a small number of crossings of the North East Passage, which take in the islands of Novaya Zemlya, Severnaya Zemlya and Novosibirsk, as well as Wrangel. Within this region is also the White Sea, a summer destination notable for the Solovetsky Monastery and the major port of Arkhangelsk. Book by 30th April and receive up to 25% discount off the published rates for select cabins!